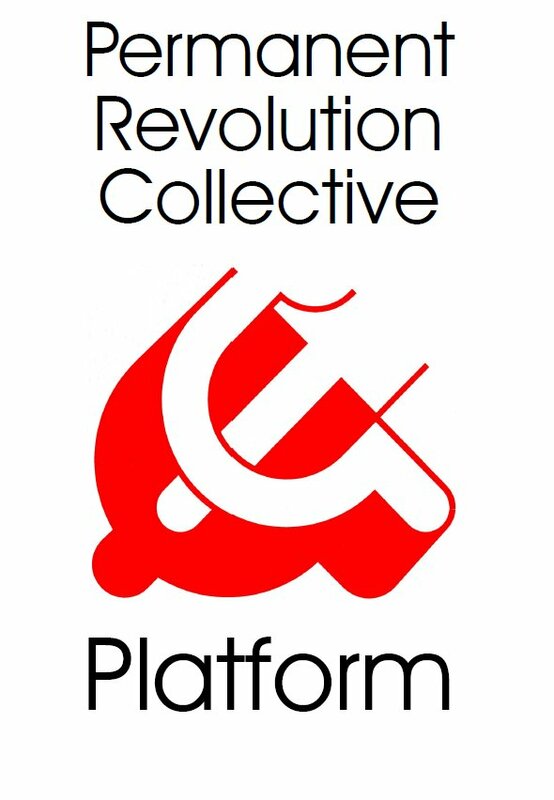 Permanent Revolution Collective | Against war, for the rights of oppressed peoples, for socialism: the world proletarian revolution! Against war, for the rights of oppressed peoples, for socialism: the world proletarian revolution! May 1, 2018 occurs in the context of the rivalry between imperialist powers and of many local wars. The rivalry between the “old” imperialisms of the United States, Western Europe and Japan on the one hand, and the emerging imperialisms in China and in Russia on the other hand, became increasingly acute. Regional powers (Israel, Saudi Arabia, Turkey, and Iran) are fighting over the Middle-East. Syria, Iraq, Korea, the China Sea, Ukraine, Afghanistan … are the scenes of drills and military clashes. Even the unevenly shared economic recovery of world capitalism has not calmed down the tensions between different fractions of the bourgeoisies, nor the attacks against producers. World employment is increasing, but not enough for meeting the demographic growth. For world imperialism, a growing part of humanity is unnecessary. Moreover, the environment of the human race is endangered by the survival of capitalism: accelerating global warming, reduced biological diversity, shrinking forests, increasing scarcity of pure water, etc. All imperialist powers not only want to defend their super-profits against their rivals, but also to increase them. Their States attempt to achieve this through attacks against the gains of their working classes, through the forging and renewing of alliances, through the renewal of the arms race, through the economic, political, diplomatic and military intervention in the rest of the world. The WTO fails in advancing world agreements. The trade in goods ceased intensifying (it currently grows at the same rate as the world production). Since the United States remain the first world power, but are threatened by the emergence of China, President Trump openly talks of the trade wars he wants to lead and win. Protectionism, which had never disappeared, is back in force. Great Britain withdraws from the European Union. Political reaction all along the line is a characteristic feature of imperialism. (Lenin, Imperialism and the Split in Socialism, December 1916). Israel never cared about the authorisation by the UNO in order to kill Palestinians or to wage war against its neighbours. But the United States, which founded the UNO after the Second World War, increasingly circumvent it to conduct their military aggressions, since Russia and China have a veto in the Security Council. Thus, the American army helped by France and Great Britain, invoking a new chemical attack, bombed Syria on April 14; as if the war crimes committed by these three powers were not worse than those by Assad the butcher. Turkey, still a member of NATO, and actually an Islamic dictatorship, conducted in January a military invasion in Syria in order to prevent the creation of a Kurdish State on its border and to prove its pretensions as a regional power. For this it received the support of Syrian Jihadists, the authorisation of Russia and of the United States, while the PKK-YPD leaders had sent the Kurdish fighters in the service of the US army. After his victory in Afrin on March 18, Erdoğan extends his dirty war by sending Turkish troops to invade Northern Iraq, in collusion with Washington but also with the Barzani government (PDK) of the Kurdish autonomous zone in Iraq. Meanwhile, the colonialist Israeli government has a free hand for a new wave of brutal repression against the Palestinian population. At the same time, Prince Bin Salman, the new strong man of Saudi Arabia, justifies the existence of the Apartheid State, while his own country keeps feeding anti-Semitism and Salafism across the world and funding Islamist-fascist movements. The restoration of capitalism by the Stalinist bureaucracies in Russia and in China not only introduced new imperialist powers, it also changed the balance between the classes, to the detriment of workers. In Eastern Europe, in China, in Vietnam, all gains in terms of employment, health, education … that had been won through the expropriation of capital, brutally disappeared. The prospect for socialism stepped back within the exploited and oppressed masses. The ruling bureaucrats in Cuba and in North Korea have started converting into capitalists. Contrary to what the ideologists and politicians of the imperialist bourgeoisie pretended, that did not lead to the triumph of “representative democracy”. The authoritarian regimes have survived and the traditional democracies are cutting down on the democratic liberties and are spying their population in the name of the “struggle against terrorism”. Trump was elected with less votes than Clinton. In the United States, Blacks remain the target of White cops. The role of secret services and of the military staff is greater than ever in the United States. In August, Brazil’s WP President, formerly elected by universal suffrage, was removed from office in the name of the “fight against corruption”, and she was replaced by a much more corrupted MDB President. Venezuela’s bourgeois nationalism, which maintained capitalism, is more and more relying on the army to resist the pro-imperialist faction. In the Spanish State, the Rajoy government (PP) and the Francoist monarchy criminalised social struggle and radically reduced all democratic freedoms, filling courts and prisons with workers and youths, thanks to the reform of the Penal Code and the Mordaza law, also used to repress and bar the Catalan people from democratically choosing their fate through a referendum in October 2017. Even in the most advanced countries, religion and creationism are promoted by some factions of the ruling classes. In the majority of States, gays are persecuted. Women rights themselves are challenged, especially the right to abortion in the United States, in Poland, and in Hungary. Once more, all over the world, fascist gangs terrorise migrants, strikers, poor peasants, religious and national minorities (Yazidi, Roma, Rohingya …). Yet workers, women, oppressed minorities, studying youth are resisting in any way they can: petitions, strikes, demonstrations, armed struggle … in Syria, in Turkey, in China, in Iran, in Brazil, in Spain, in the United States, in France … The Nicaraguan working class, at the price of dozens of deaths, compelled the government to withdraw its project against social security and retirement pensions. Class struggles never stop, but the proletariat and the oppressed of the world lack the organisations necessary for turning masses’ hopes and commitment into steps forward and crucial victories. Indeed, the organizations that currently control the workers’ movement prove themselves unable to face the resurgence of reaction, to struggle against imperialist interventions, and to take the lead of struggles to weaken and overthrow world capitalism. Trade union bureaucracies accept to negotiate all attacks. The ex-Stalinist, social-democratic and Labour parties govern in favour of capitalism, attack social gains (or are ready to do it). The DSA are still within one the two big bourgeois parties in the United States, the Democratic Party, whose candidates (Obama, Clinton) are always supported by the CPUSA. The SPD just rescued Merkel in Germany. The Greek Syriza surrendered to the demands of Berlin and Paris. The Danish Social Democrats form an alliance with the fascistic DF and embrace its xenophobia. The Slovak SMER governs in alliance with the racist SNS. The LP of New Zealand governs with the xenophobic NZF. The old and the new “reformist” parties that are in opposition, such as Britain’s Labour Party, Germany’s Die Linke, La France Insoumise, Spanish State’s Podemos … do not even appeal to socialism. In this situation, it is more important than ever to rebuild the Workers’ International (and a workers’ revolutionary party in every country) based on the communist program. The vanguard must coalesce everywhere to set the proletarian internationalism against the narrow nationalism preached to turn workers against each other. Internationalism advocates the rights of oppressed nations to self-determination, without necessarily promoting a partition. Advanced workers must fight every restriction of social and political gains, as the best ground for a struggle for a true democracy, that is, the power of workers’ councils. Based on the class solidarity of the proletariat, they oppose the division between nationals and foreigners, between intellectual and manual workers, between men and women, between the young and the old, between various religions. 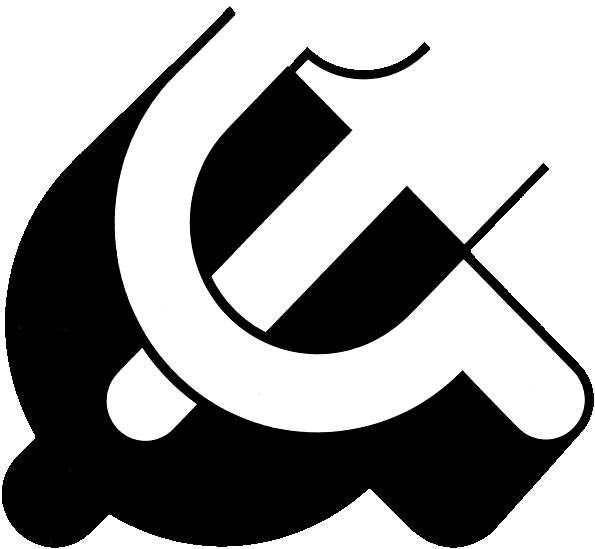 It is necessary to prevent the danger of a destructive world war, to stop the destruction of the environment caused by profit, to overthrow the bourgeoisie, to dismantle the bourgeois State, to take power, to hand over the means of production to those who create social wealth with their labour, to march towards socialism, to eradicate borders, classes and the State.